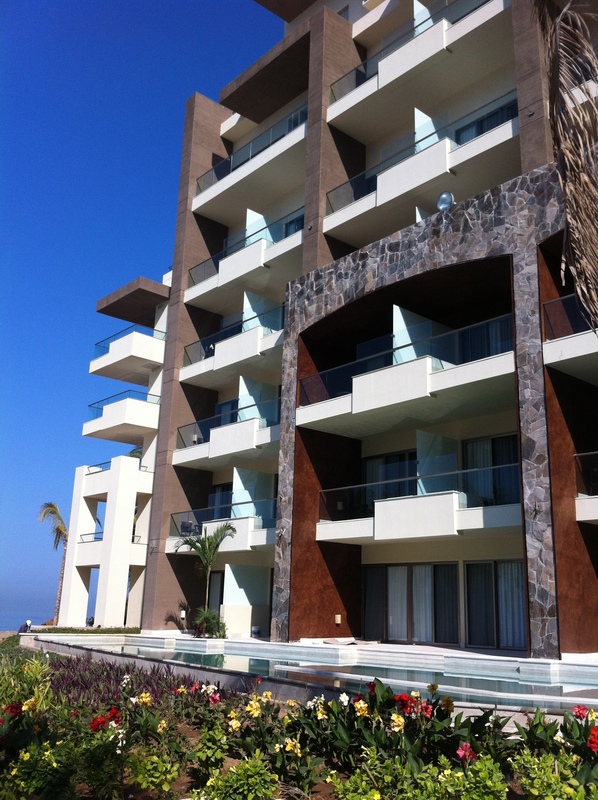 We are counting down the days until Now Amber Puerto Vallarta welcomes its first guests on April 1st! Take a sneak peek of the resort before it opens. The resort will be offering Unlimited-Luxury® vacations to couples, friends and families. 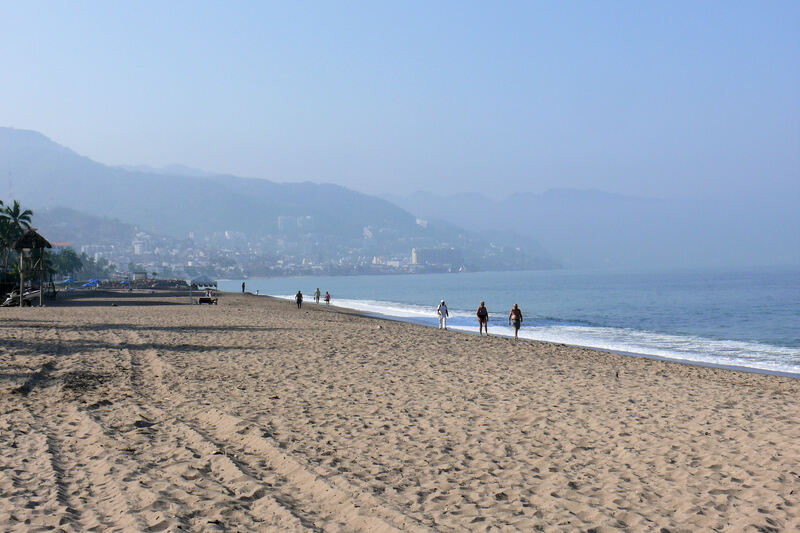 Now Amber is situated on the golden sand beaches of the Pacific Coast, just minutes from the El Malecón boardwalk, full of art galleries, shopping area and a vibrant night life. 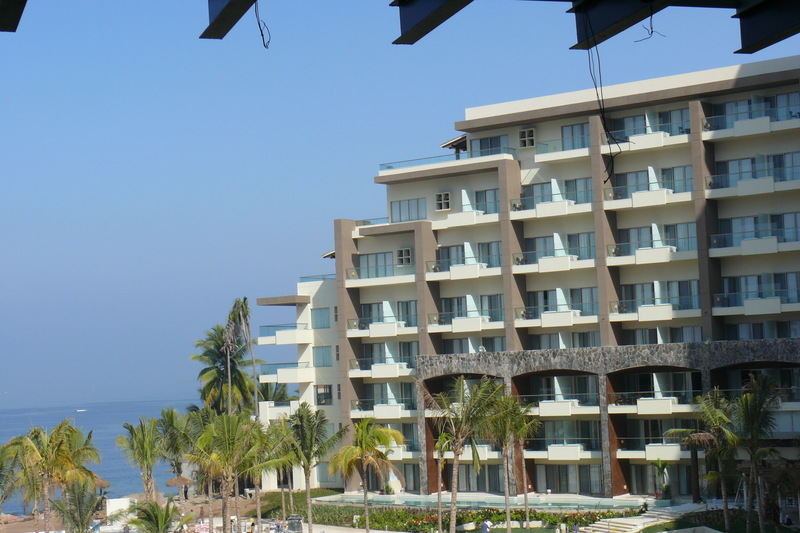 This entry was posted in Now Amber and tagged family vacation, Mexico, new resort, Puerto Vallarta, Sneak Peek, Unlimited-Luxury. Bookmark the permalink. My tiny human will LOVE the dinosaurs. See you May 26th!!!! Salut le Suisse. Tu vas etre la, au Amber? Can’t wait to see this new resort! Checking in on April 4, hopefully there are no constructions still going on. at this webpage, tthanks admin of thius site. in faact sharing nice thoughts.